Mental health education is becoming increasingly important, particularly as an estimated 15 million American children can be currently diagnosed with a mental health disorder. There’s a need for service providers in the area of mental health. For those who want to get involved, where can you begin? Education in social work is important for both furthering your understanding of mental health and for acquiring appropriate and necessary accreditation. If you’re considering a career in mental health and social work, here are ten university and college programs worth considering. 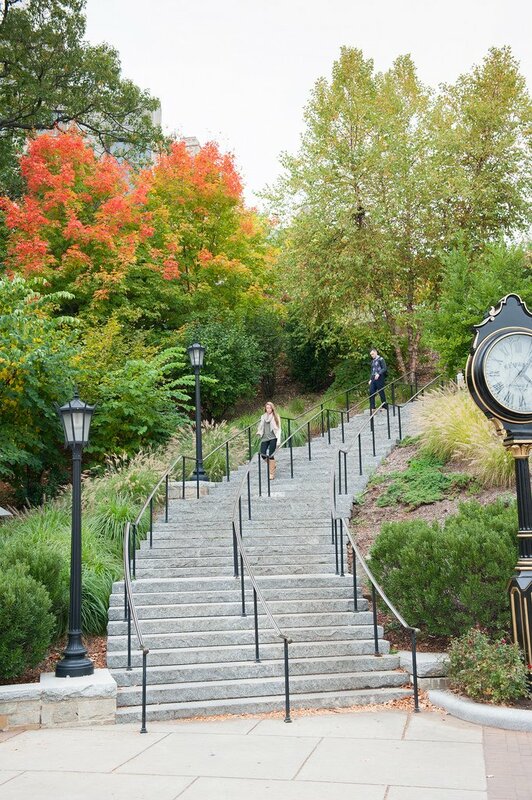 The Boston College School of Social Work offers multi-year Bachelor, Masters and PhD programs in social work. It’s a program that combines innovation and practice and was named as one of the top ten American graduate programs by U.S. News and World Report. Application deadlines vary, so it’s best to visit their website for up-to-date information. 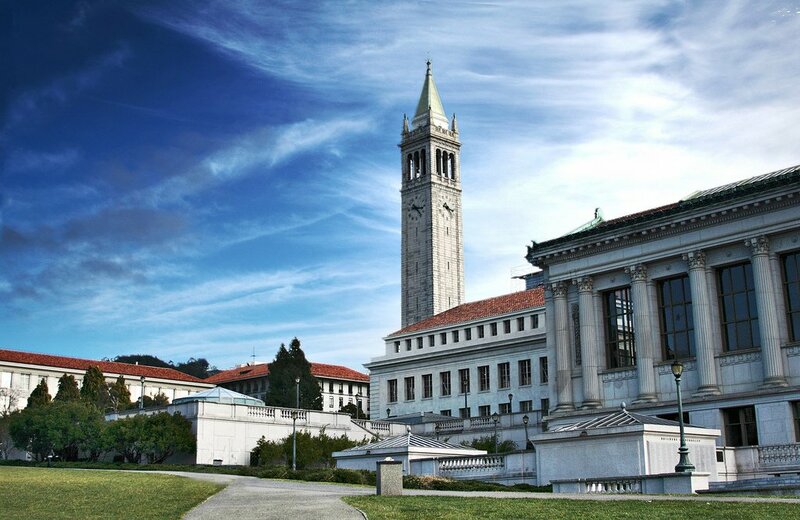 Students at UC Berkeley can work towards a Bachelor of Arts in Social Welfare in which they take courses in policy, social work practice and current affairs in the field. The entire curriculum is more grounded in liberal arts than in specialized, professional training so students receive a BA (Bachelor if Arts) rather than a BSW (Bachelor of Social Work). 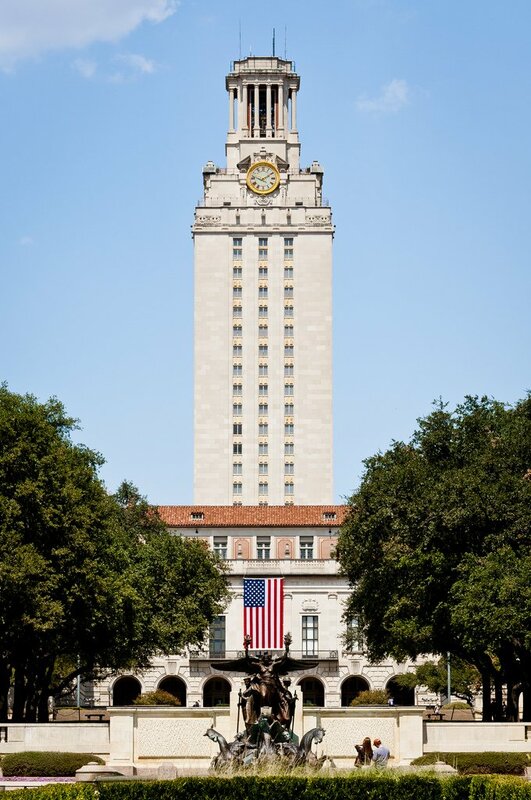 The School of Social Work at the University of Texas at Austin is well known for is dedication to developing leaders in the field. Classes tend to focus on well-being, eliminating stigma and addressing racial, social and domestic issues. Prospective students can enrol in Bachelor, Masters and PhD programs. 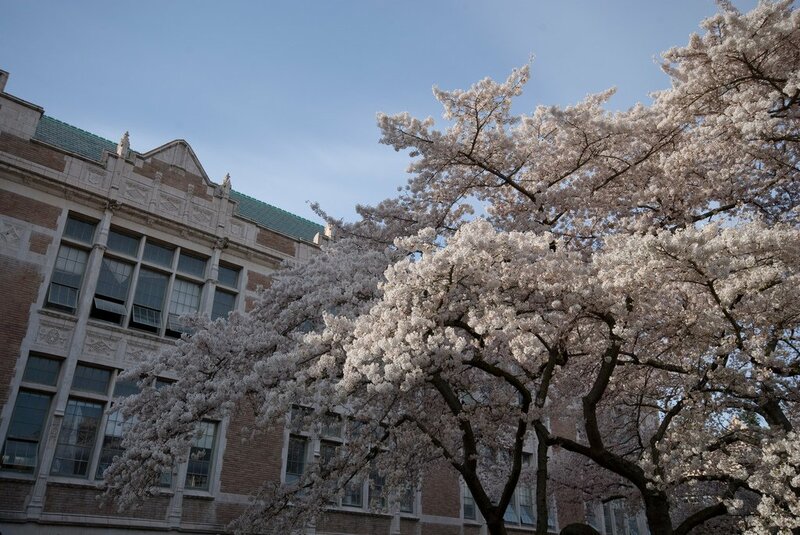 At the University of Washington: Seattle’s School of Social Work, undergraduate students are given the opportunity to learn about human behavior and social issues affecting many people. While students take classes in social welfare, policy and services, they also gain a well-rounded perspective through psychology, sociology and statistics courses. Adelphi University in Garden City, New York has a long-standing reputation of providing an excellent education for students. Faculty are experienced in the social work field, giving students a good understanding of “real world” expectations and issues. Course topics include case management, psychology, social issues, social welfare and human behavior. Located in the heart of Manhattan, New York University (NYU)’s Silver School of Social Work offers a diverse program fit for a diverse city. Students also have access to a plethora of internship opportunities as they complete their undergraduate or graduate program. 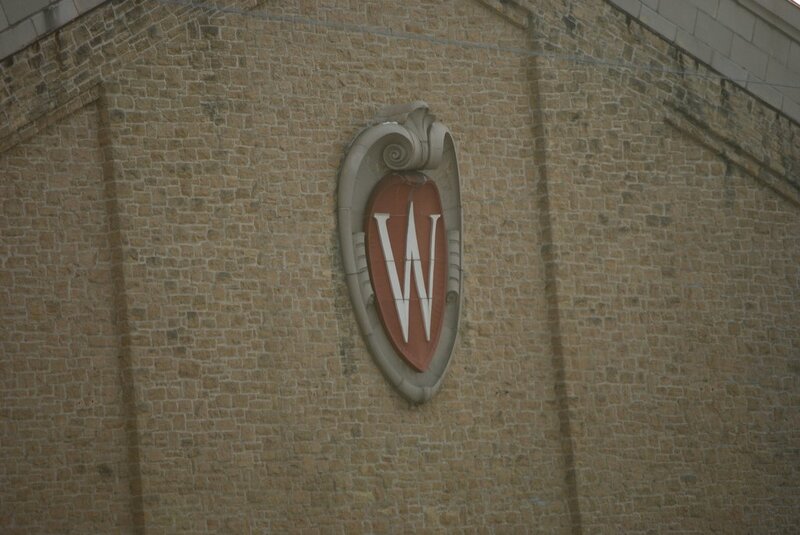 Located in Madison, the University of Wisconsin’s School of Social Work prides itself on academic excellence. Here, students are encouraged to promote human rights and social justice as they study social work. 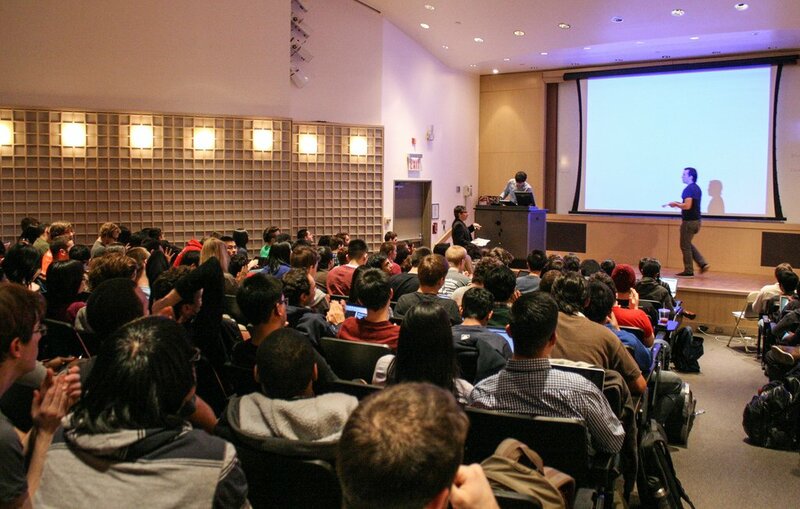 Classes incorporate a unique combination of theory, research and practice, preparing students for real life situations. 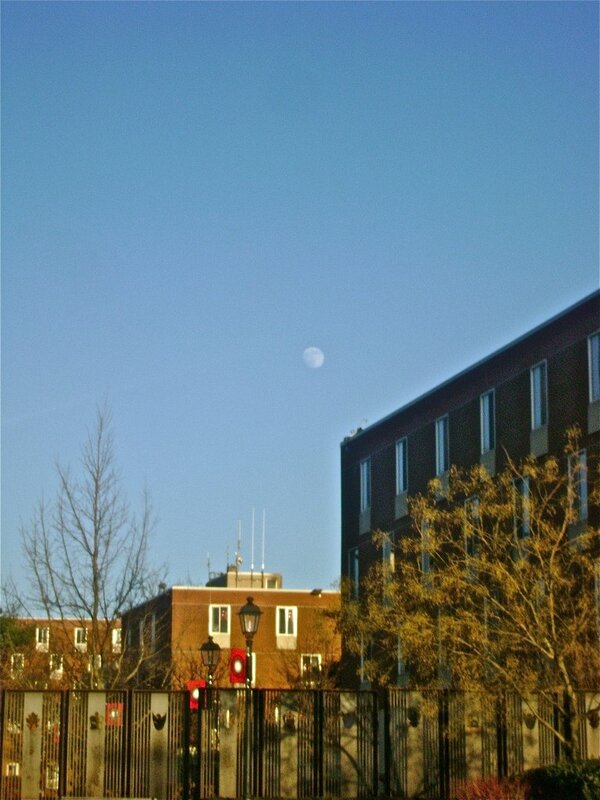 Rutgers University in New Brunswick, N.J. has high expectations for their students, requiring them to maintain a 3.0 GPA throughout their undergraduate. However, a Major in social work at Rutgers is accredited by the Council on Social Work Education, giving students a leg-up in their postgraduate job search. 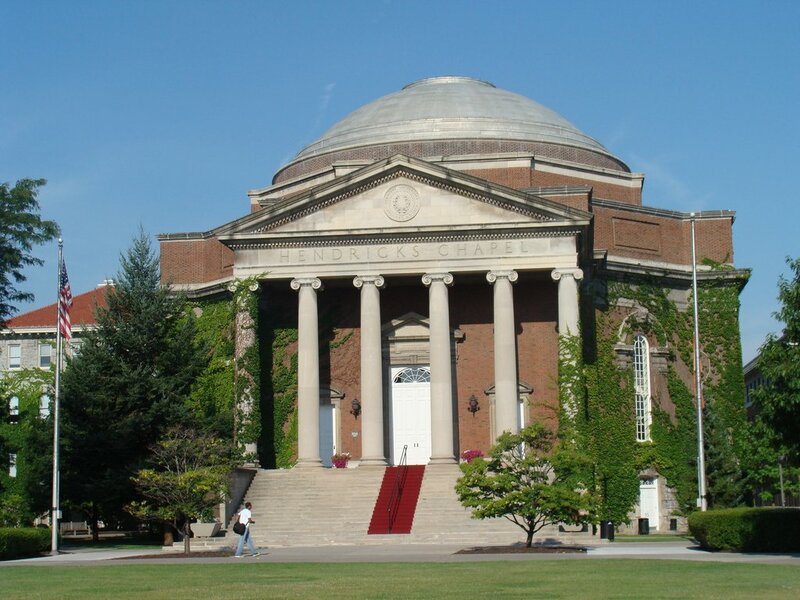 Syracuse University is a private school that allows students to take various courses in human dynamics, teaching them how different issues affect individuals and families. Students can get a Bachelors of Science in Social Work or a Masters in Social Work. 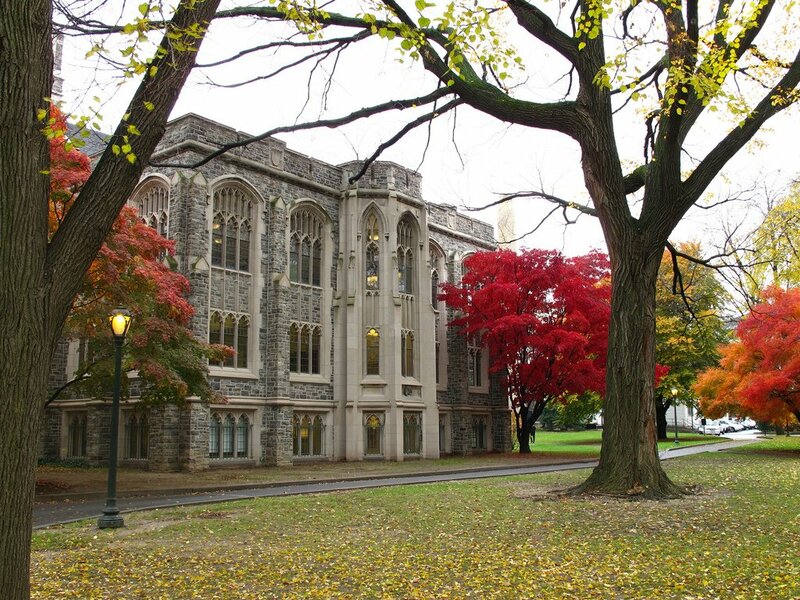 Fordham University is another New York university with high standards and success rates. Students can complete a Bachelors or a Masters here. They take courses that help them broaden their understanding of social work while also deepening their communication skills making them viable candidates in the field after graduation.